Active retirees new to WindsorEssex have been changing the small business landscape since 2009, launching their 2nd career right here. 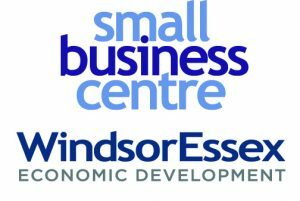 If you’re among them or have been considering a new business opportunity since relocating to the region, WEARCI, in partnership with the WindsorEssex Economic Development Corporation’s Small Business Centre, encourage you to look into the Start Something New program. This cooperative initiative is a mentoring and resource program tailored specifically to serve the needs of retired boomerpreneurs and juniorpreneurs eager to connect with a wealth of expertise and knowledge for shaping their decisions to launch a successful start-up. Launch your retirement career right here. Starting a small business in Ontario is a challenge. Doing it without any guidance is an even bigger challenge. We’re confident our Start Something New program will provide the foundation for a start up’s success. As a member of the Mentoring team your contribution will include sharing your business skills, knowledge and experience with active retirees considering a new business or already in business. Your Mentoring commitment will vary, either face-to-face, online or both. As the Mentee, you’re fairly new to WindsorEssex, actively retired and an aspiring new business owner. You may also be a young entrepreneur eager to gain the insight and ideas that are critical to a successful start-up but also open to sharing your new-age knowledge. 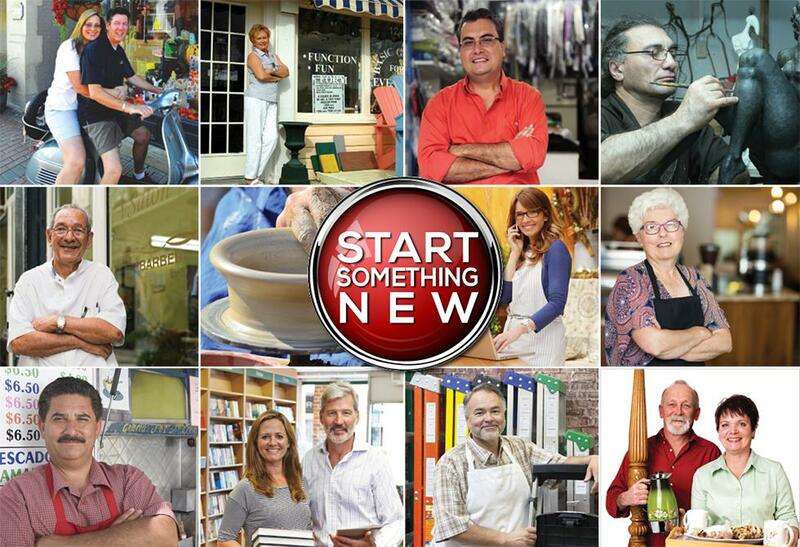 “Start Something New” promotes Mentoring by active retirees to aspiring boomerpreneurs – also active retirees, who wish to pursue small business as a second career. Mentors contribute solely on a volunteer basis in support of the social and economic growth of the WindsorEssex region. WEARCI also encourages new-age juniorpreneurs to join the “Start Something New” program and access the knowledge and experience active retirees offer. Participants will develop a better understanding of the business opportunities the age 50-plus demographic provides, resulting from the region’s growth as a preferred retirement destination. 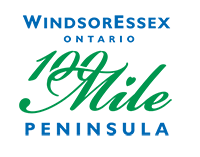 New residents age 50-plus interested in volunteering as Mentors, can register with Leona MacIntyre at 519.974.1079 or email Leona.MacIntyre1@gmail.com or complete the MENTOR REGISTRATION FORM. New residents age 50-plus and young entrepreneurs planning a business start-up can register for Mentor pairing by completing the MENTEE REGISTRATION FORM. Mentors will be required to have a business background with the level of expertise essential for guiding small business start-ups through challenges and opportunities. Are You A Mentee Ready For Business Success? Whether you’re a boomerpreneur or juniorpreneur, having an experienced business person as your personal Mentor can eliminate unnecessary disruptions while implementing your new business plans or having to rethink decisions when faced with challenges.